Lugano is part of the Italian speaking canton of Ticino and a natural gateway to Switzerland’s southern region. This attractive city is situated next to Lake Lugano and surrounded by beautiful rolling hills and mountains. The city’s colorful vegetation and Swiss Italian culture have inspired artists, writers, and poets for centuries. 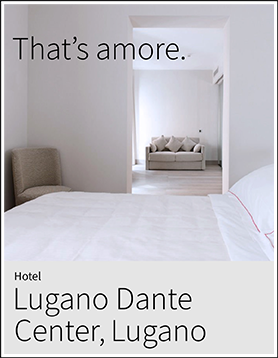 The Italian creativity in combination with Swiss efficiency makes Lugano a truly vibrant destination for any vacation. Lugano is a conference, banking, and business center as one of Switzerland’s most important financial districts. Lugano’s flourishing reputation has made it a popular holiday destination not only for internationals but also for many Swiss citizens. Its historic town center consists of Italianate Lombardy style buildings and villas. Mediterranean style squares, such as the Piazza Della Riforma, illustrates renaissance to baroque architecture. Lugano’s Parco Civico invites visitors to fully enjoy the city’s natural beauty alongside its historic city center. Many Venetian-style villages surround Lake Lugano and are easily accessible from Lugano by car, train or bus. The excursion to Monte San Salvatore offers beautiful panoramic views of Lugano and the lake. Taking a boat trip back to Lugano from any of these villages is a splendid way to experience the lake’s beauty. 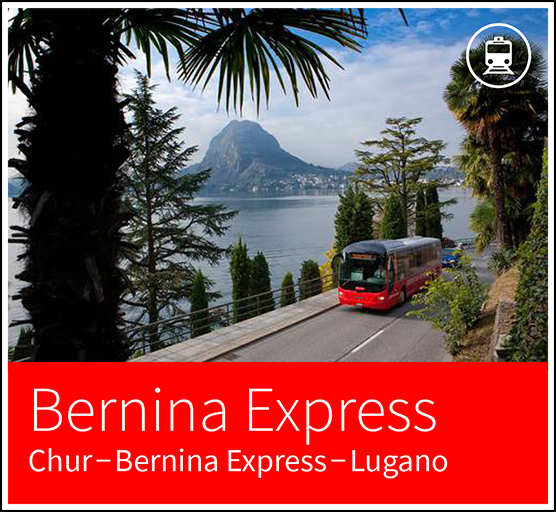 The Ticino region‘s picturesque landscapes and villages can also be explored by taking a circular train tour with the Bernina Express, the perfect addition to a Lugano, Switzerland vacation. 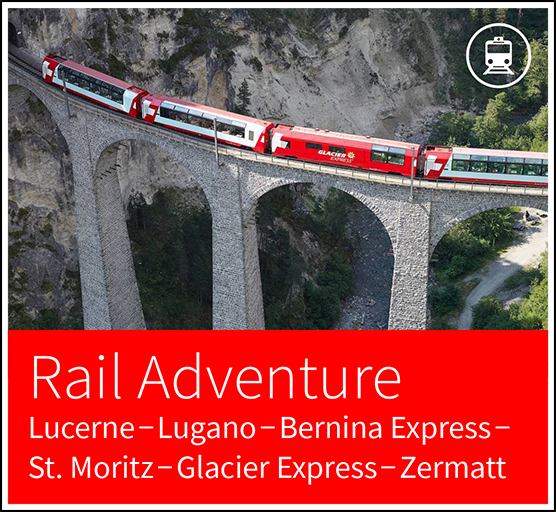 This exciting route brings passengers through regions with different languages and cultures. Lugano’s central location along the lake offers a variety of attractions and activities. The city’s relaxing atmosphere makes it a perfect place for any vacationer to unwind and simply enjoy life. Board one of Lake Lugano’s steamer ships to visit other lakeside villages such as Brè or Gandria. Explore the lakeside promenades within Lugano’s Belvedere Gardens and other surrounding villages. Or visit Switzerland’s most picturesque places without even leaving the Ticino region at the outdoor museum Swiss Minature in Melide. Admire the lake landscape with a delicious meal aboard one of Lake Lugano’s cruises. The morning cruise and panoramic cruise during summer month both last about 3 hours and include a lunch or dinner. Aside from the cruise experience, these boats serve as a useful means of transport in terms of navigating Lake Lugano. These boat excursions can be combined with visiting places like Gandria, Carona and Morcote. These dinner cruises are great for adding some romance to your Lugano, Switzerland vacation. San Salvatore is Lugano’s home mountain and pinnacle of enjoyment with its summit at an altitude of 912 m/2992 ft. 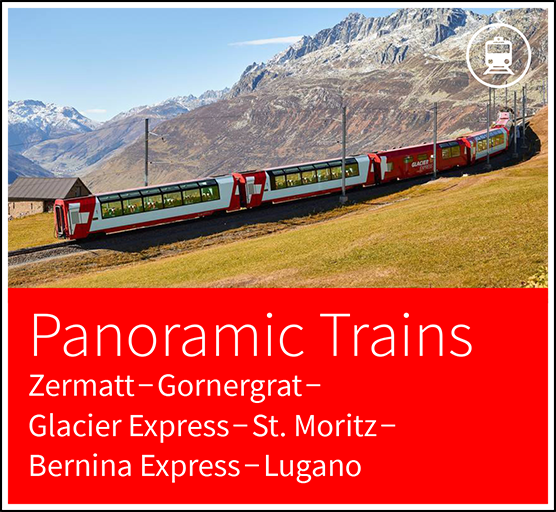 The funicular rail departs from Lugano-Paradiso and brings visitors to an amazing 360° panoramic view of Monte Brè, Generoso, San Giorgio, Lema, Tamaro, Lake Lugano, and the Valais Alps. The summit features a restaurant with Mediterranean cuisine, nature trails and even a museum. A visit to Monte Brè offers great views of Lake Lugano, the Melide reservoir, San Salvatore, Monte San Giorgio and Valais Alps at an altitude of 925 m/3035 ft. The summit can be reached by taking a city bus from Lugano to Cassarate and funicular rail towards Monte Brè. The summit’s two restaurants both feature Ticino specialties and amazing sun terrace views. For hikers there is a steep path downhill to Gandria where you have access to bus and boat back to Lugano. Bellinzona is the southernmost capital of Ticino and is located 30 minutes from Lugano via car or train. As the Ticino region’s capital, Bellinzona has powerful fortifications and three medieval castles, which are listed as a UNESCO World Heritage site. This culturally Lombardy town gives visitors a true sense of medieval architecture and neo-classicism. As the town with Switzerland’s warmest climate, Locarno is located on the northern shores of Lago Maggiore and 1 hour and 10 minutes north of Lugano. Locarno’s most notable sight is the pilgrimage church of Madonna del Sasso which is said to have been established after the appearance of the Virgin Mary. Locarno’s 12th century castle, the Piazza Grande provides extraordinary views of Lago Maggiore. The Italian city of Milan is located 80 km/50 mi south of Lugano and can be reached in less than 90 minutes via car or train. Milan is the true epitome of Italy as the country’s financial and fashion capital. This energy packed city is filled with history, art and vibrancy making it a great day trip excursion during a Lugano, Switzerland vacation. When visiting Milan, travelers are advised to carry their passports. Lake Lugano’s water temperatures range from 20 to 26° C during Lugano’s summer months. The lake has fine sandy beaches can be enjoyed at the Lugano Lido swimming resort. The Lugano Lido features a heated Olympic, diving and children’s pool in addition to its lakeside beaches. Enjoy water sports and some beach volleyball at the Lugano Lido. Lugano’s Monte San Salvatore and its funicular railway offer visitors with the most amazing hiking excursions. The summit’s most popular hiking route winds through the chestnut forests and along the lake to Morcote. Other paths lead hikers to the village of Carona and Alpe Vicania. The San Salvatore hiking paths include panoramic views of Lake Lugano, Po Valley, Swiss and Savoy Alps. Via Nassa is Lugano’s main shopping street located in the historic city center with plenty of boutiques, antiquarian bookshops and jewelers. Enjoy a pleasant stroll along the street’s 270 m/.2 mi covered arcades. The shops are generally open until 6:30 pm on weekdays, with the exception of Sunday. Have the opportunity to try Lugano’s local agricultural products at the farmers market, held on Tuesday and Friday from 8:00 am until 12:00 am. Also known as MASI, the Lugano Art and Culture Museum houses the contemporary creativity from southern Switzerland. As an architectural masterpiece, this museum features 2500 sq. meters of art, a modern theater and concert hall. The museum’s art ranges from 1850 to present day and adds a great bit of culture to your Lugano, Switzerland vacation. The very unique Museum of Swiss Customs is only accessible by boat and is located on the shores of Lake Lugano in Gandria. At this museum, visitors gain a close insight into the everyday work of Swiss guards and customs officers. Learn more about Switzerland’s long tradition of controlling frontiers in regards to everything from smuggling to cultural asset protection. 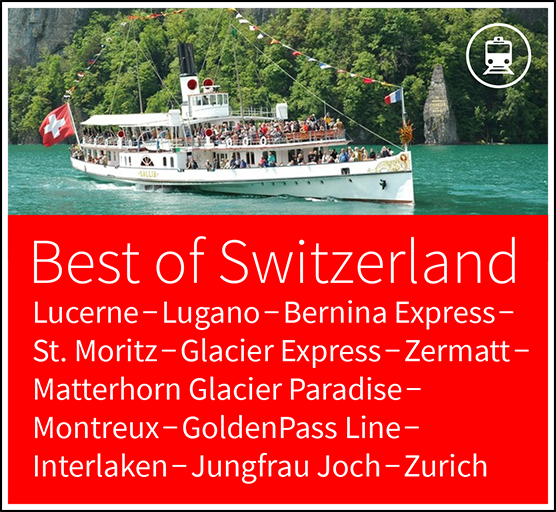 Lugano is 204 km/127 mi from Zürich with a travel time of 3 hours via car or train. Lugano also has its own airport (LUG) that offers daily connections to Zürich ZRH) and Geneva (GVA). The closest international airport is Milano Malpensa (MXP). Genava is in western Switzerland and is located 368 km/229 mi west of Lugano. Lugano is 278 km/173 mi away from Switzerland’s capital city of Bern. Lugano is also accessible through a number of international train connections. Our Lugano, Switzerland vacation guides can help you get the most out of this beautiful city. 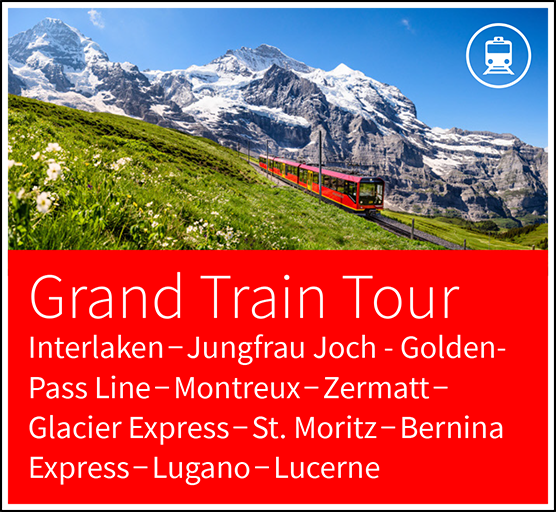 Fill out our Switzerland trip planner to get started!